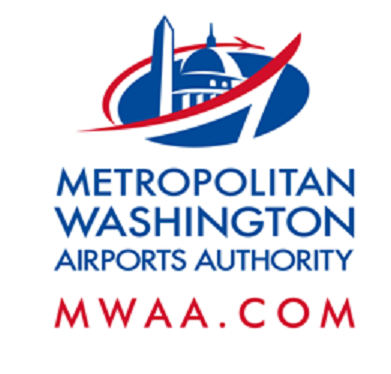 Starting on or about Monday, Sept. 19, and continuing through September, Dulles Corridor Metrorail Project crews will replace the traffic signal at the intersection of Aviation Drive and the ramp from eastbound Saarinen Circle at Dulles Airport. This will cause momentary delays for airport users during daytime lane and shoulder closures in the vicinity of the intersection will occur from 9 a.m. to 2 p.m. Flaggers will direct traffic as needed when equipment moves. Drivers should exercise caution, pay attention to signage, and obey all police and flagger instructions.